L52 Wolf Hollow Rd, Windsor, WI 53598 (#1818853) :: Nicole Charles & Associates, Inc.
Make your next move to Pleasant Hill Estates in Windsor! Now selling in new subdivision. Nestled among parkland & walking trails...you'll have that country feeling! Most lots are open spaced so don't miss out! 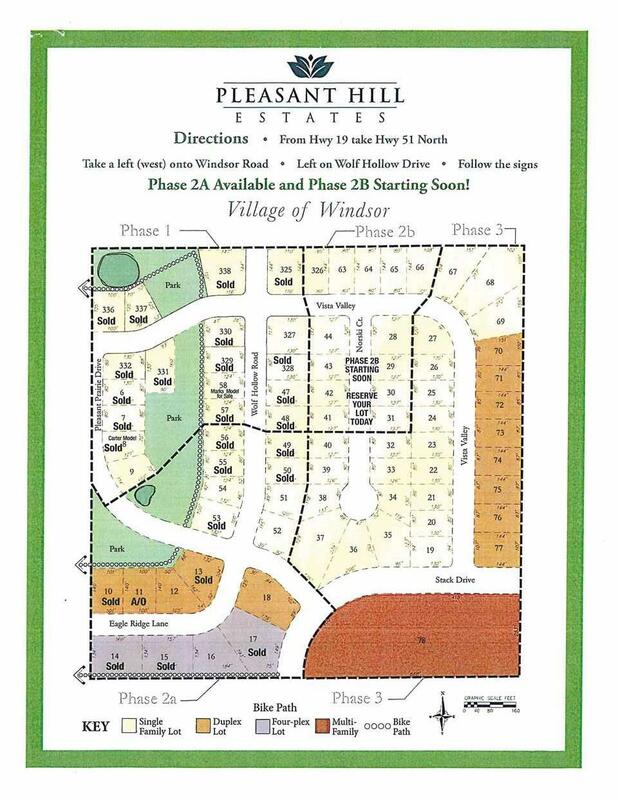 Pleasant Hill Estates is conveniently located just minutes to shopping, schools, parks & walking trails. Deforest school district, municipal water & sewer. Choose your own builder.